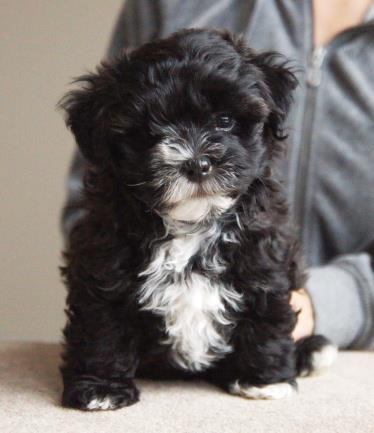 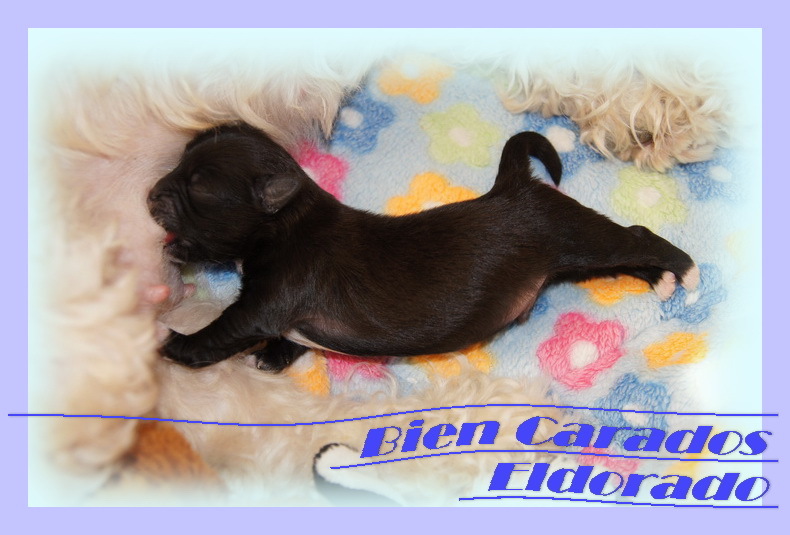 Bien Carados Havanese Kennel » “E” Litter – date of birth 2012 feb.28. 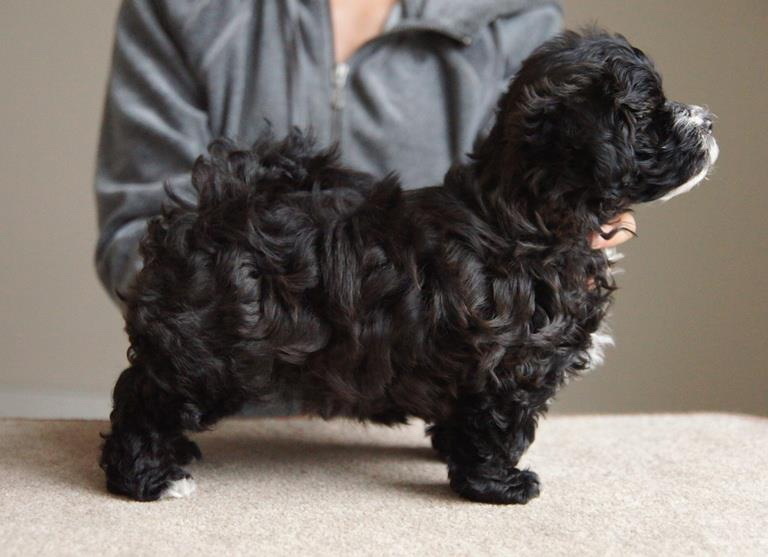 “E” Litter – date of birth 2012 feb.28. 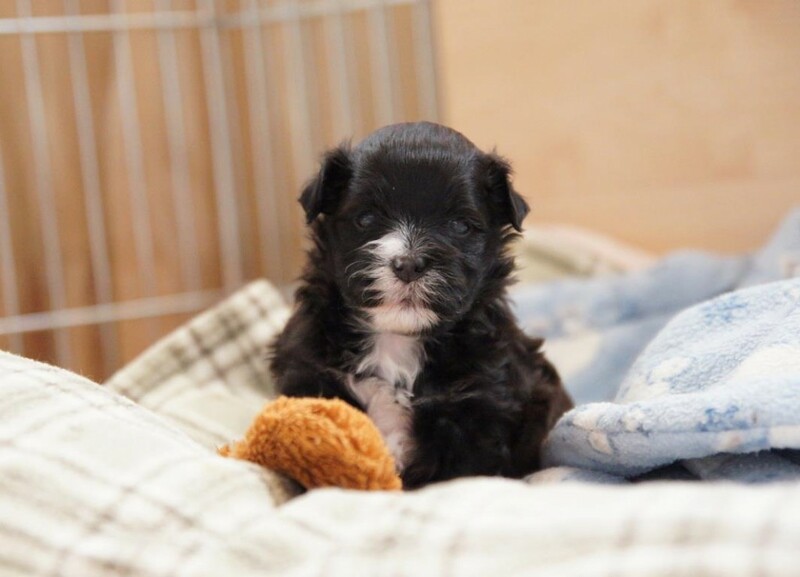 He stays in our kennel,so for more pictures of him,pease check his own page between my dogs.